Good Enough Parenting combines insights from the Scriptures, credible research, and the Louis' experiences as counsellors and parents, with the wisdom of eight elders and their families to provide an inspirational, thorough, practical and well-reasoned guide for parents. This book introduces the Four Plus One Core Emotional Needs and explains why meeting them is absolutely crucial for raising emotionally healthy and spiritually minded children. Readers will also learn how to avoid "Exasperation Interactions" and the "Vortex of Conflict Escalation", as well as how to "Repair and Reconnect" with teenagers and adult children. 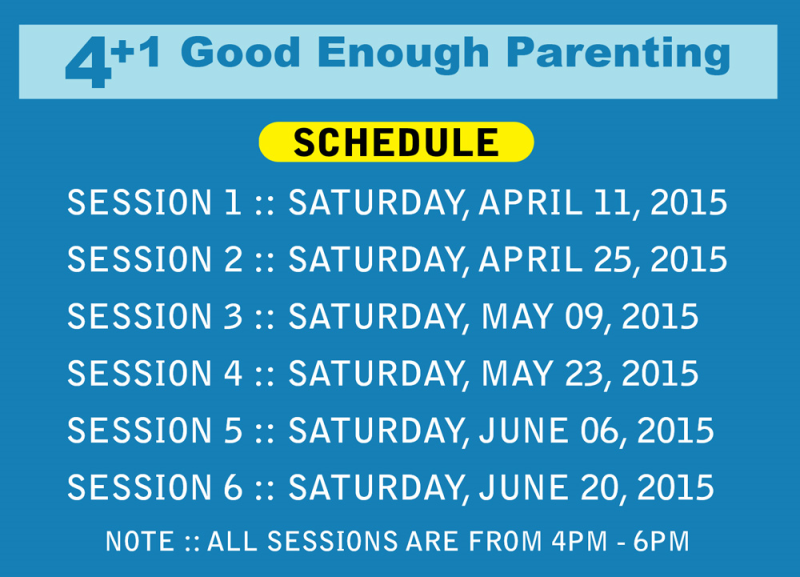 While no one's parenting can ever be perfect, "Good Enough Parenting" offers a step-by-step guide on how parents can learn to meet these core emotonal needs, and provide parenting that is "good enough" to prevent Lifetraps from developing in their children. 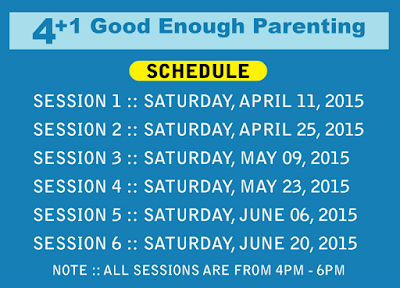 "Good Enough Parenting," a Christian parenting series, was developed by John and Karen Louis and is based on Schema Theraby founded by Dr. Jeffrey Young. This programme also make use of movie clips to illustrate principles and points in the move.